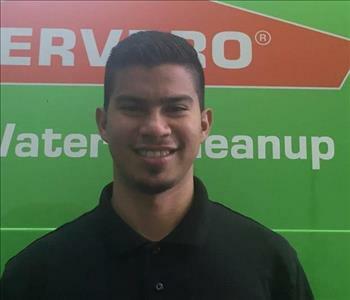 Angel is a valued crew member who has completed our rigorous SERVPRO Employee Training Program. This program teaches advanced cleaning and restoration techniques and also focuses on customer service. He has an amazingly strong work ethic and his compassion to our customers is like no other. He lives with his great-grandmother and in his spare time, he teaches doll house making and kinitting to the elderly. Nathan is a part time crew member with SERVPRO of Malibu. He is currently attending USD with a major in Engineering. He is an asset to our team with amazing communication skills. When he is not working or studying, he is found on the dance floor boogieing to disco. In his spare time you can find him golfing, playing hockey, skiing the slopes, playing softball, hiking, or attending one of his daughters sports activities. His passion is his Chia Pet Farm and currently has 40 cultivating. 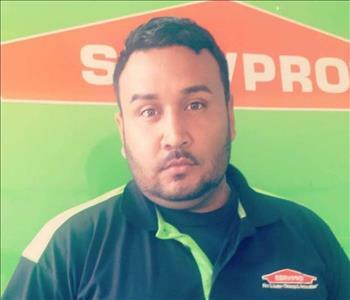 Rene is a hardworking SERVPRO of Malibu sales rep who possesses many years’ experience in sales and marketing. She is known for being a “sales shark” or better yet, a "master" listener who you will be inviting to dinner before you realize you're doing it! Her compassion and love for people makes her the salesman she is. When she is not working she is with her family supporting all the sports her husband coaches and daughter plays. Jesse is a valued asset to our team. He has worked in different unions and found a home with us. 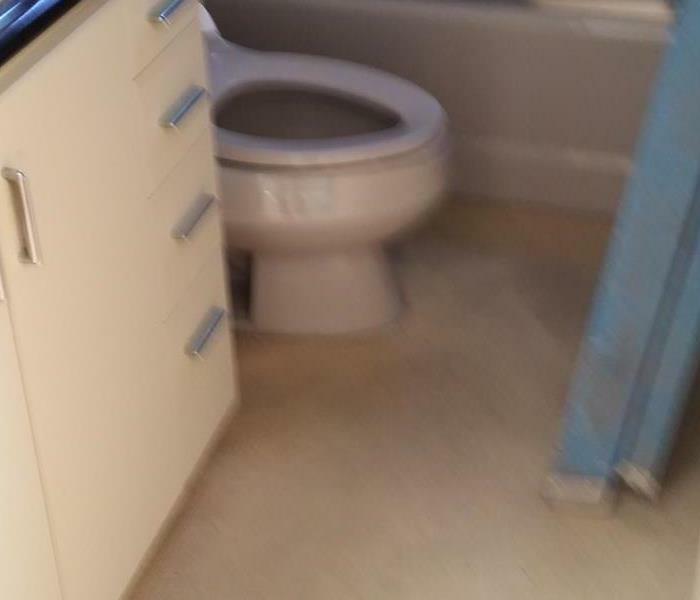 He is calm, gentle, and reserved which in our line of work is a positive trait. Naturally, when we meet the quiet people, we note that their dispositions and countenances are peaceful, serene as a light in the darkness. In his free time, he practices yoga and meditation and teaches deep breathing exercises to expectant parents. Danny has over 8 years experience in the water restoration and mitigation filed. He is our Project Manager and manages our projects from start to finish. Danny is patient and always has a smile on his face even when he is facing the most difficult of customers. Ever came to us with 4 years experience and his IICRC certifications. He is one of our Project Managers and is always there to help our crews. He does not believe in the words "Can Not" he believes in the words " I Can" and is an amazing mentor to our crews. In his spare time, he enjoys entering food eating contests and currently can stuff 24 large marshmallows in his mouth at once.